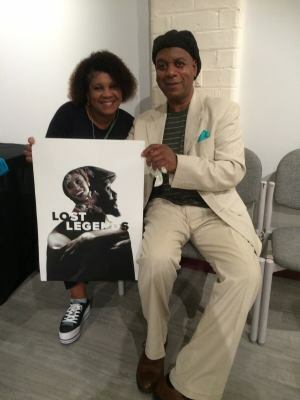 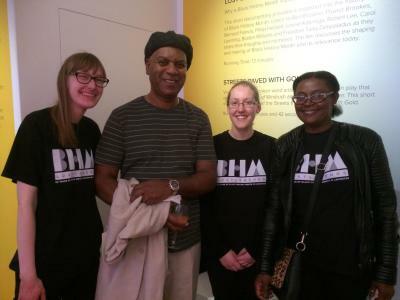 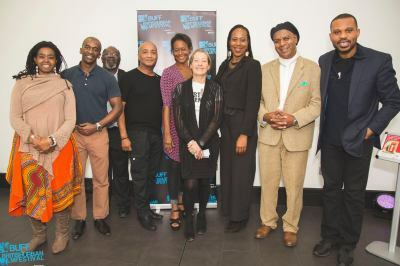 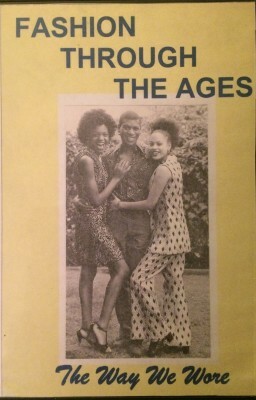 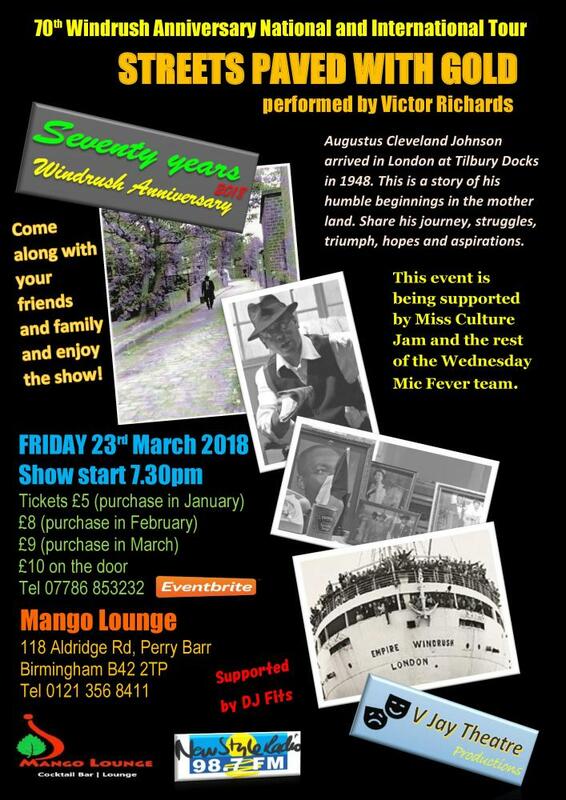 His book ‘Poetry Trilogy’ published in 2008 (the year of the 60th Windrush Anniversary), based on all three plays, is a powerful historical and educational tool. 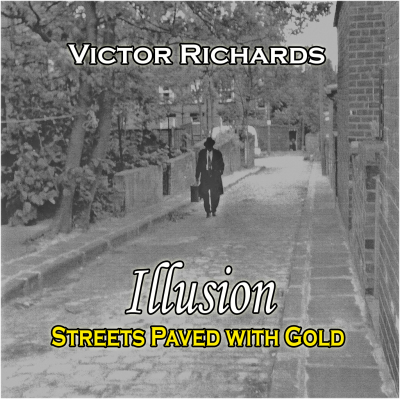 Also Victor produced an unique poetry production I Spy through the World’s Eye which focuses on global issues. 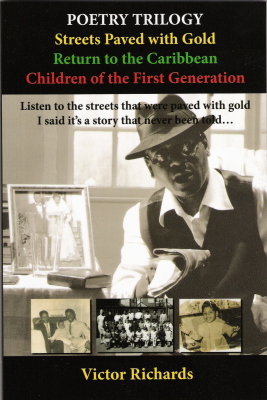 His drama/poetry workshop for children and adults is very unique and highly in demand. 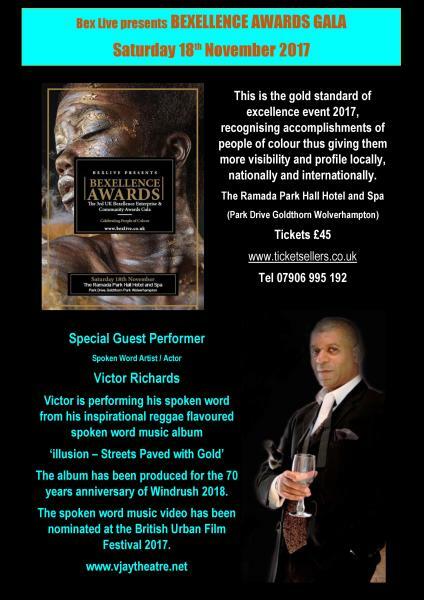 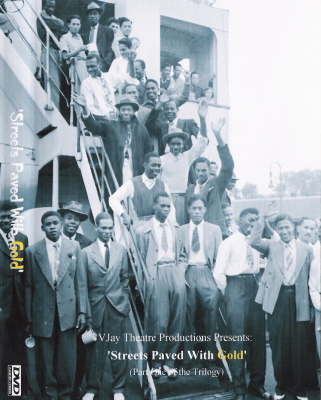 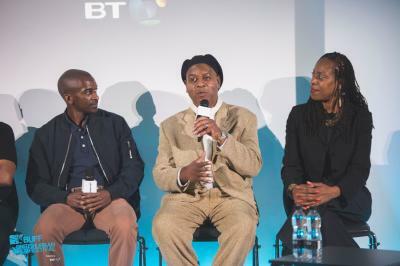 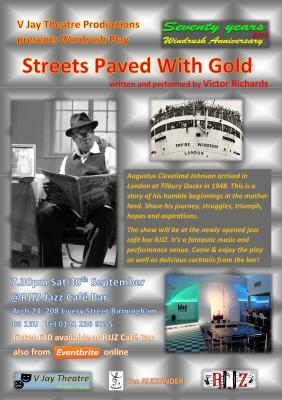 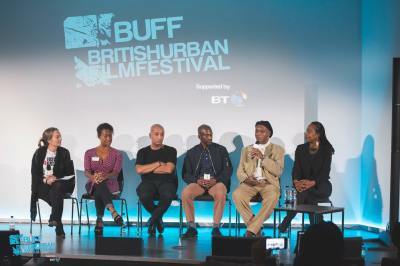 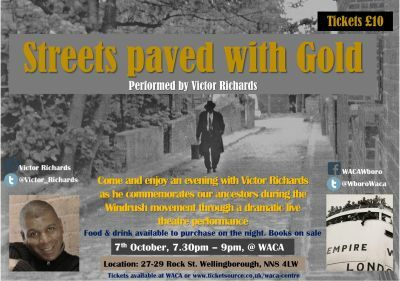 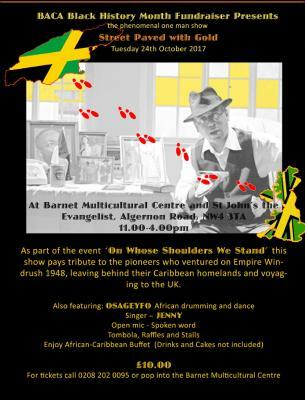 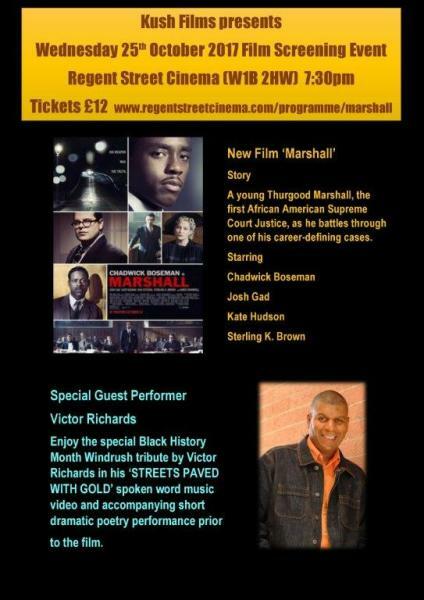 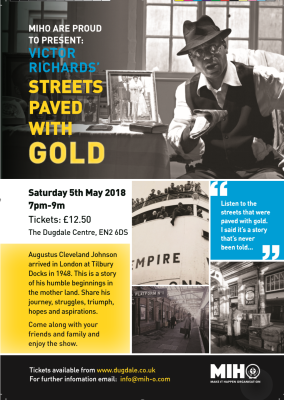 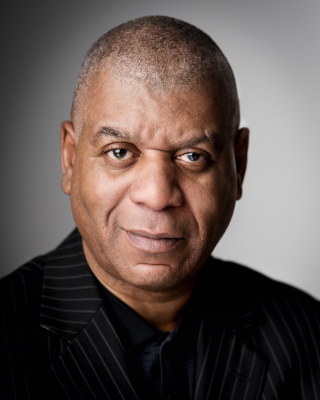 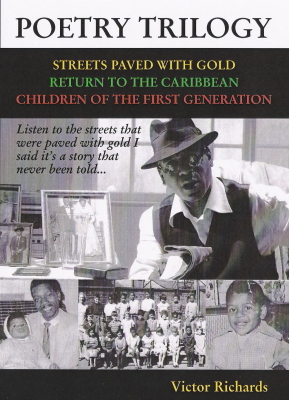 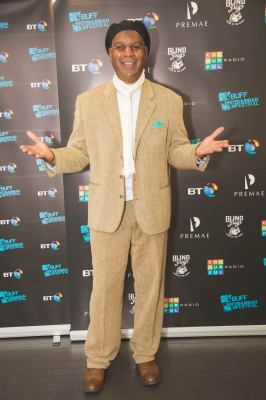 His spoken word with reggae music album Illusion – Streets Paved with Gold was released to celebrate the 70 years Windrush Anniversary 2018, the music video of the title track ‘Streets Paved with Gold’ was nominated for the British Urban Film Festival Awards 2017. 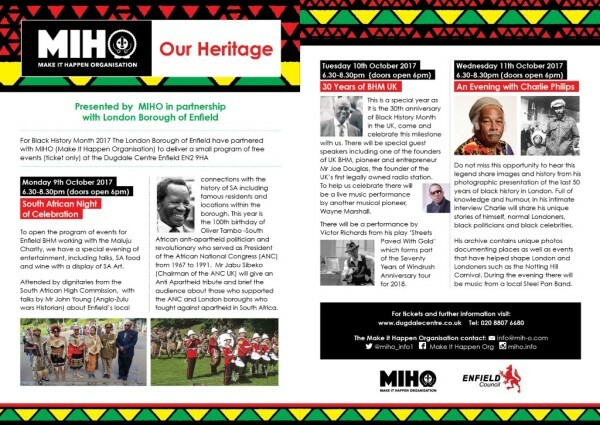 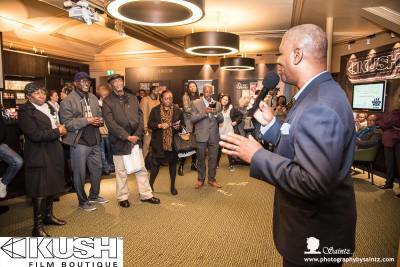 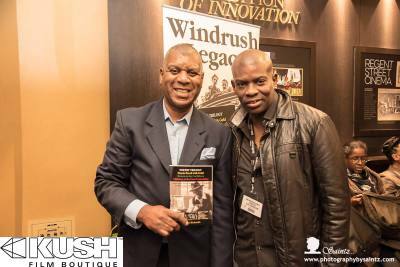 Victor will be touring around the country with his work throughout the year 2018 in order to pass the Windrush legacy on to the next generations. 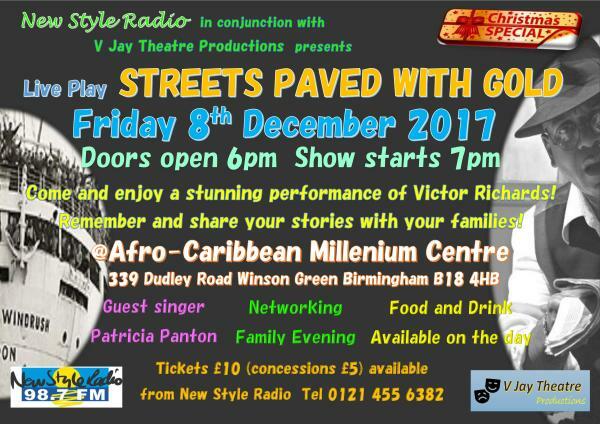 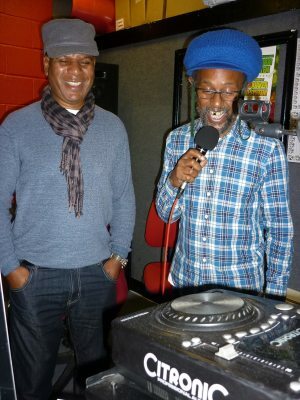 Victor now has partnership with New Style Radio based in Birmingham to help to promote his Windrush campaign locally, nationally and internationally. 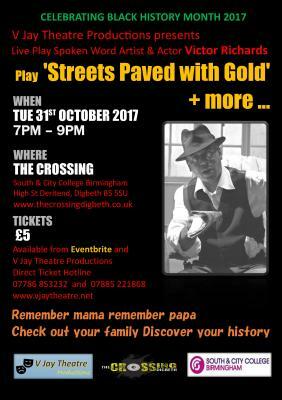 For purchses, please contact V Jay Theatre Productions from the contact page below.